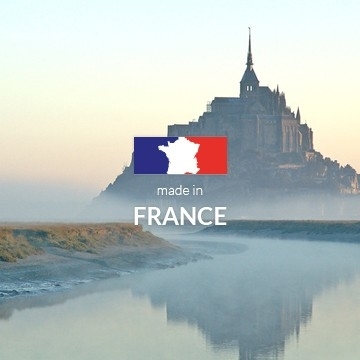 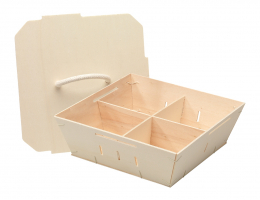 Wood packaging leader Blanchet invites you to discover its website entirely dedicated to customised wooden baskets, cases and boxes, wooden accessories and presentation racks. 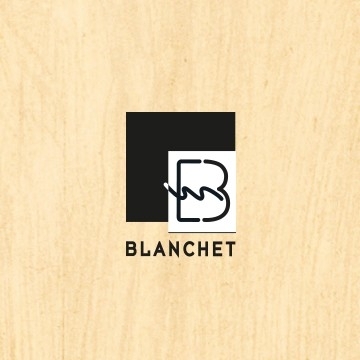 With Blanchet, discover a new approach to wood packaging combining expertise, proximity, creativity, innovation and sustainable development. 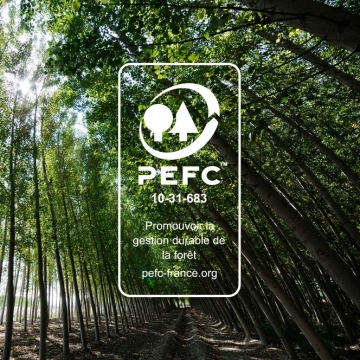 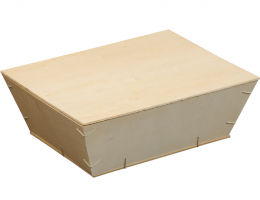 And what if wood packaging is the solution you are looking for? 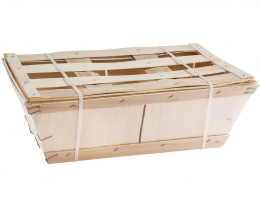 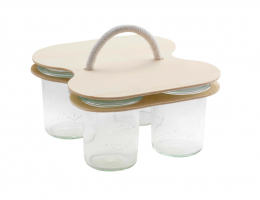 Discover our wooden baskets and hampers: functional, effective and adaptable, and our packaging innovations and wood presentation racks: intelligent, practical and creative.